Preventing vandalism at your business. 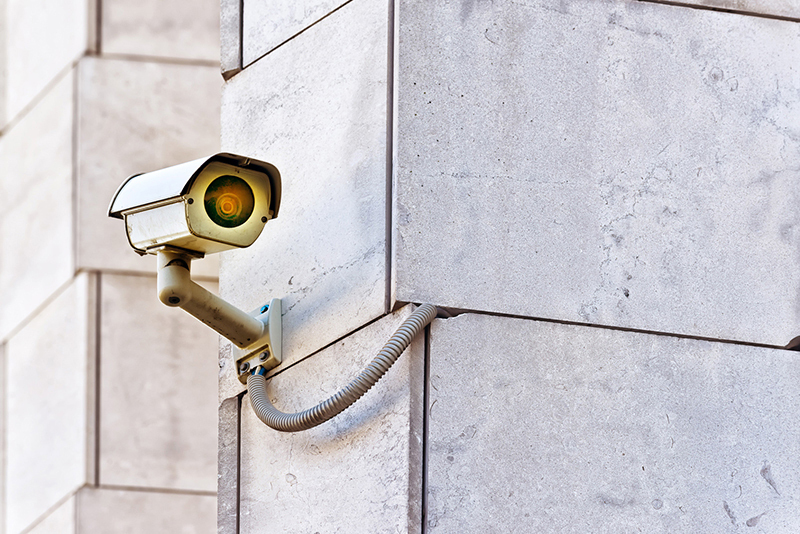 Vandalism can affect businesses in many ways, ranging from petty theft to the complete and utter destruction of a company’s product supply or premises. No business wants to be the victim of vandalism, yet many don’t adequately protect themselves from it. Here are some easy, simple, and affordable ways to protect your business’s property. If your company needs to secure the right business insurance, talk to one of the trusted agents at Unisource Insurance Associates. We serve Wauwatosa and surrounding areas of Wisconsin with the policies that protect their assets!